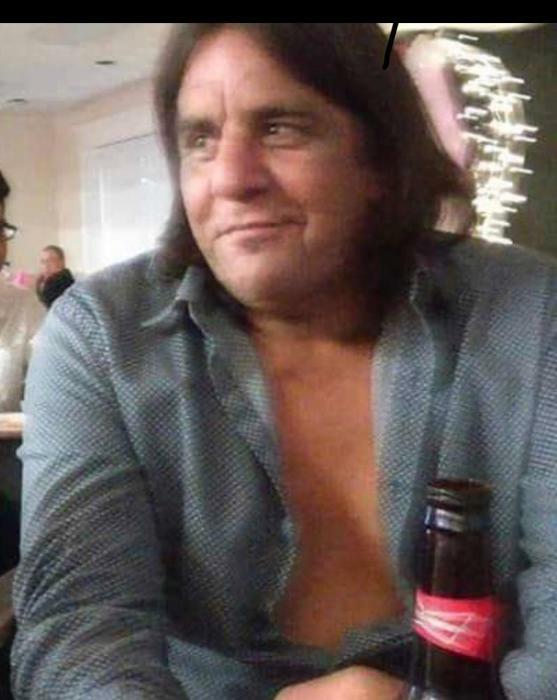 Eddie Martinez passed away on February 1, 2019 he was 61. He is survived by his wife, Janie Martinez; three sons, Eric Martinez, Eddie Martinez, Noel Martinez; three daughters Melissa Llanos, Christina Martinez, Adelaida Martinez; 14 grandchildren, six brothers Jesse, Arturo, Domingo, Antonio, Joe, Estevan and one sister, Virginia Pena. Visitation will be held from 1:00 PM- 8:00 PM with a Rosary at 7:00 PM on Wednesday February 6 at Limbaugh Funeral Home. Funeral Mass will be at 10:00 AM on Thursday February 7 at Our Lady of Mount Carmel Catholic Church. Burial to follow to Gregory Cemetery.